Summer is here and while we are all dreaming of lounging poolside with a tropical drink, we still need to stay productive until that long-awaited summer vacation finally arrives. Before you brew a second (or third!) cup of joe, stimulate your senses with these uplifting scents. You have a million things to do, but the heat is sapping your energy. Take a cue from those cute koalas down under and recharge with cooling eucalyptus. Studies by the New Jersey research company Flavors and Fragrances Inc. have shown that breathing eucalyptus gives people increased energy. 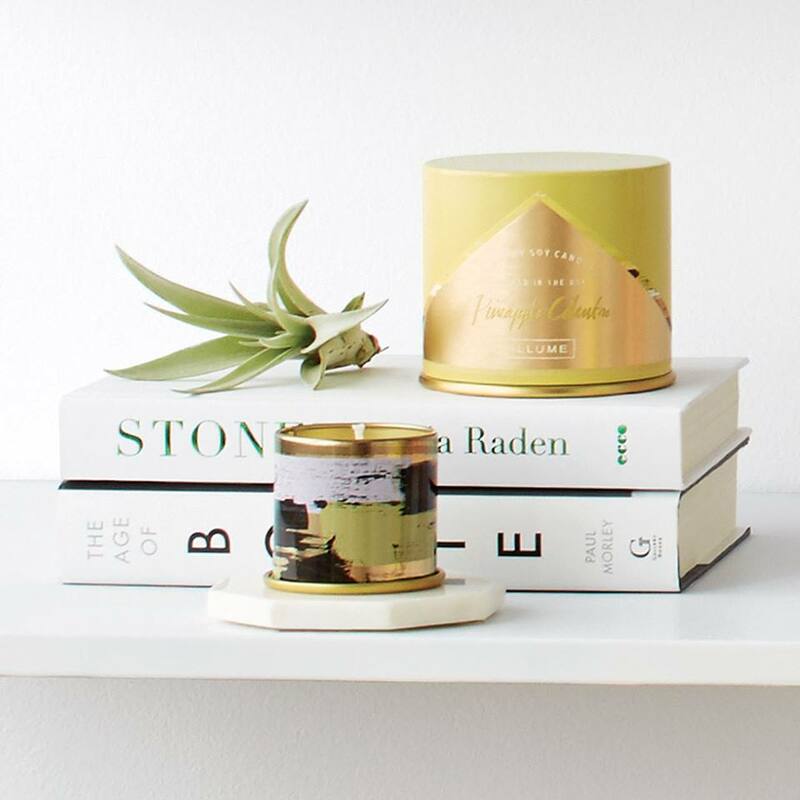 Linnea’s Lights Eucalyptus candle offers a balanced blend of invigorating eucalyptus paired with harmonizing woods to energize your surroundings. Light this candle while preparing your to-do list, and fill the air with motivation. 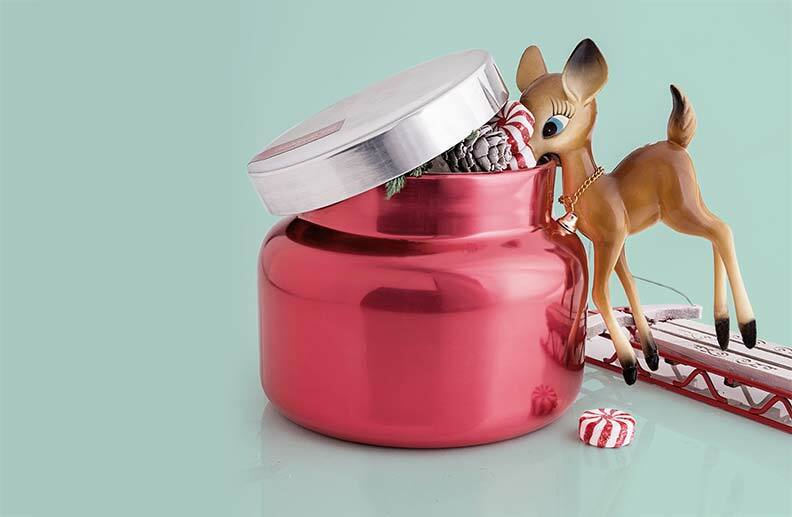 According to Pamela Dalton, PhD, MPH, a senior research scientist at the Monell Chemical Senses Center in Philadelphia, “minty aromas can help people exercise longer and complete clerical tasks faster and more accurately… Such smells make us more vigilant, leading to greater energy.” Click here to read the full article. Sometimes burning a candle is not an option. In this case, try the Nest Moss and Mint reed diffuser for a flame-free uplift. Along with sweet apple and delicate lily of the valley, with hints of oakmoss and earthy vetiver, this exhilarating mint-based blend will freshen your stuffy surroundings. When you start to feel yourself dragging under the heavy heat of the summer sun, awaken your senses with these energizing candle scents. 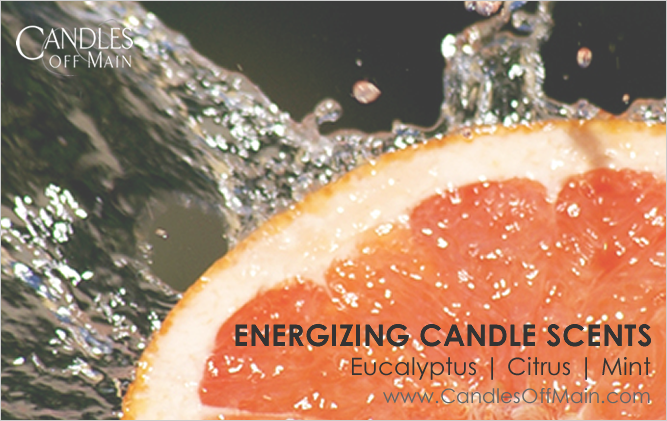 Do you have a favorite energizing scent? Comment below with your favorite uplifting scents.